Looking for an HTML expert! I'm looking for someone who's an expert in HTML. 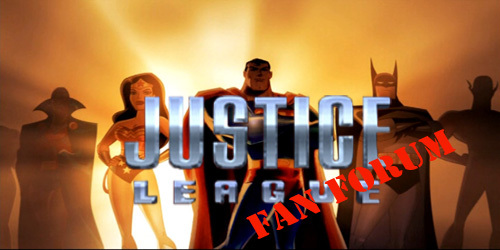 I'm planning to put up a homepage that redirects to the forum, preferably with a nice Young Justice background and banner, buttons, links to the show's official site and to Forumotion. If anyone here is capable of doing this - or at least try and help me - I would very much appreciate it. When we get ourselves 1600 credits we can get a domain name like www.youngjusticefans.com and an HTML page would be reaaaaally good. Re: Looking for an HTML expert! Though I'll be happy to make some drawings for the background. I already started on something. Ooh yes, drawings for the background por favor. » Dwarven enginner skill expert weaponsmith, how does it work?